UYAP Information System has received first prize in e-government category at WSIS Prizes 2016. WSIS Prizes 2016 was organized by the ITU(International Technology Union). The awards ceremony held in Geneva, on 03 May 2016. 7th IDC CIO Turkey Summit 2016 held in Çeşme İzmir organized by the International Data Corporation (IDC) Turkey, the leading market research company centered in the USA. IT Department of Ministry of Justice has won 5 different prizes on 3 different categories with the e-litigation, SEGBİS and law enforcement portal. IDC is a leading US- centered research company that helps IT professionals and business executives, and also shares the market share of the companies in USA. 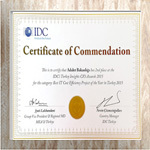 At IDC CIO Summit’s 6th year, UYAP Heirship Project has received Second Prize at Antalya, Turkey. 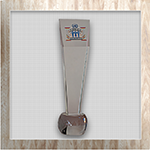 UYAP has received e-TR first prize with UYAP Institution Portal. 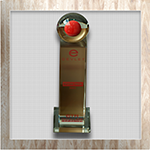 UYAP Institution Portal has received first prize in Goverment to Business category of 10-th e-Turkey(e-TR) Awards. The awards ceremony took place at the Turkey Grand National Assembly. This contest is organized by TÜSİAD and TBV (Turkey Informatics Foundation). 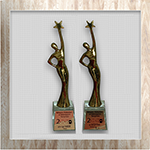 UYAP has received first prize in Innovative Software category and second prize in Goverment Application category. 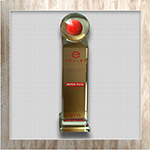 The awards ceremony was held on 21.11.2012. Turkish Ministry of Justice contested with UYAP Editor Software has received the most innovative software award as first prize. In the goverment applications category institution portal has received the second. 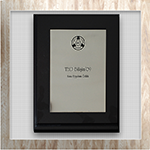 The United Nations’ Goverment Services Awards has been given to the UYAP Information System. Deputy Undersecretary Of The Ministry Of Justice, has received the first prize of the United Nations Public Servicewith SMS Information System,Head of IT Department, has received the second prize with. 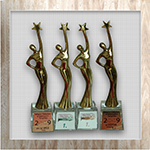 In IT Stars e-transformation Contest the Ministry of Justice issued five awards for UYAP Projects. Under the structure of Informatics Association of Turkey five UYAP project. 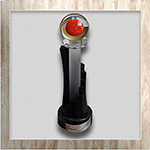 was awarded in 2010 InformaticsStars E-Transformation Contest. 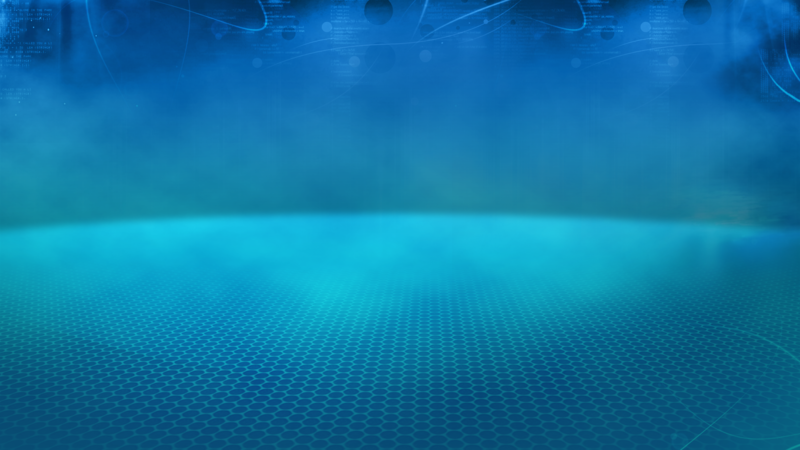 With http://vatandas.uyap.gov.tr/ as the best Web Site. UYAP SMS Information System has received First Prize in the European e-Government Awards. Winners is awarded with the e-government award in the framework of the Ministerial e-government Conference in Malmö, Sweden. Finalists projects was exhibited in Sweden's Malmö Massan Congress Center between November 19-20th. The finalists from among the projects the SMS information system, UYAP first place won the people's choice award. 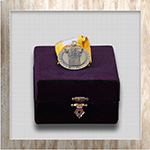 The award was presented at the awards ceremony the Deputy Undersecretary of the Ministry of Justice. UYAP project was awarded with the Public Application of TBD Informatics ’09. Each year 10 thousand participants meets at the IT sector's biggest event “the National Congress of Informatics”. Informatics '09 event held November 18-20, in ANKARA, Turkey. IT ‘09 awards were given to the owners in the grand opening cocktail on November 18, 2009 in Rixos Hotel ,Ankara. Turkey Informatics Association (TBD) "technology policy" made with the main theme of Informatics ' 09 event, this year the public sector-private sector all ICT sectors without distinction on the basis of the various categories of ICT’s best Awards was given the traditional Informatics Services. 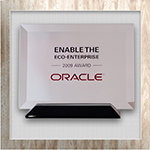 UYAP won the The Greenest Projects Competition Organized By Oracle. Award ceremony held on Oracle Open World Event on October 12th, 2009, in San Francisco, USA. This prize are given to the projects which constitutes a useful impact on the environment, effective business processes that reduce the consumption of paper and time, labor and paper-saving. UYAP e-learning application was the the winner of the "e-Learning Category " and UYAP e-Learning web site was awarded with the first prize of the "Best e-learning WebSite” category. 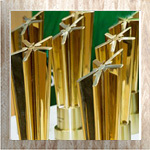 2009 IT Stars e-transformation Contest among the public and private sectors in 10 different categories resulted in. 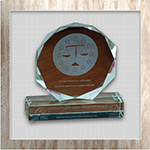 The Ministry of Justice was awarded with "e-learning category winner" award in this competition. 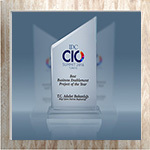 And e-learning web site was awarded with the"Best Web Site Category Winner" award. UYAP was awarded The Sanchez (LAUREATE) Project Gold Medal at the Computer World Honors Program. UYAP has won the second prize at the European Commission and the Council of Europe "Justice Crystal Scales" contest. Organized by the European Union Commission and the European Council, The Prize "Crystal Scales of Justice"contest, award ceremonyheld on 23-25 October 2008, in Catania,the second largest city in Sicily in Italy.The Crystal Scales of Justice Prize jurors gathered in Brussels on October 02, 2008 and has chosen 4 as a finalist project from 38 candidate projects at European law network. UYAP has wonthe first prize. The Grand Prize was given to the Ministry of Justice with the National Judicial Network Project(UYAP) at the "eTR Awards" ceremony organized by Turkish industrialists ' and businessmen's Association (TUSIAD) and Turkey Informatics Foundation (TBV). The Grand Prize was presented, Deputy Undersecretary Of The Ministry Of Justice, by Minister , the State Minister and Deputy Prime Minister.